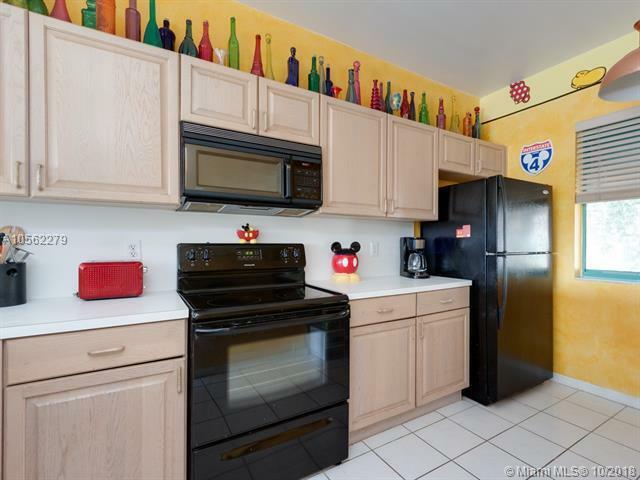 Come see this lovely 3 bedroom 3.5 bath townhome. This unit features a tri-level design, 1 car garage and a brick driveway. 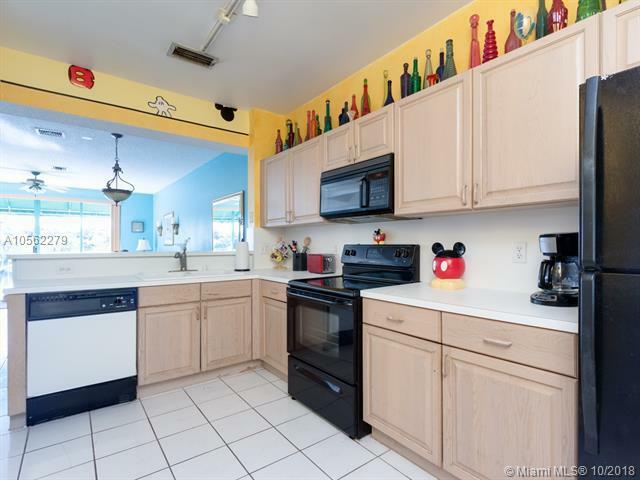 Youll enjoy the peaceful water views from the backyard and the upstairs balcony. 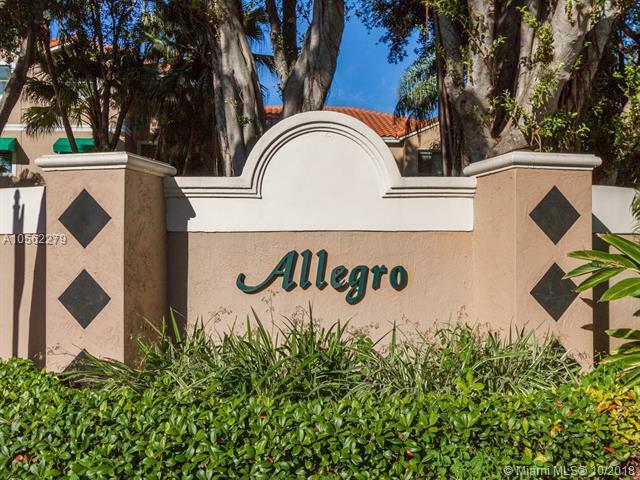 This home is in the community of Allegro in The Residences of Sawgrass conveniently located within walking distance to the dining and shopping of Sawgrass Mills Mall and the new Metropica development. 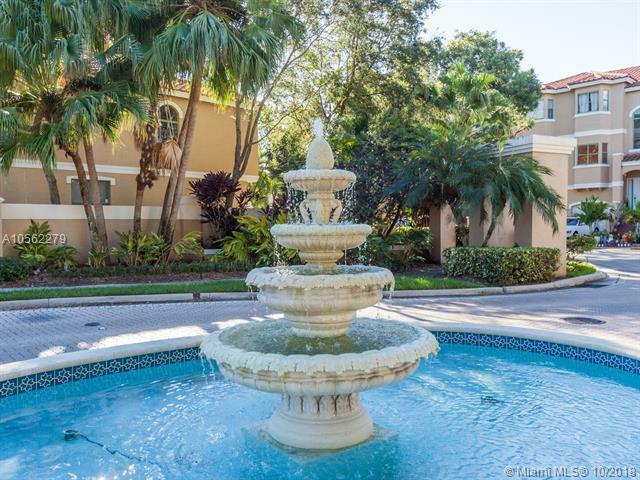 With its short distance to major highways, this is one of the best locations in Broward county. Make your appointment to see today.